Come and get acquainted with your ASC* BABYLOCK sewing machine. This class is designed to teach owners about the care and features of their new machine. 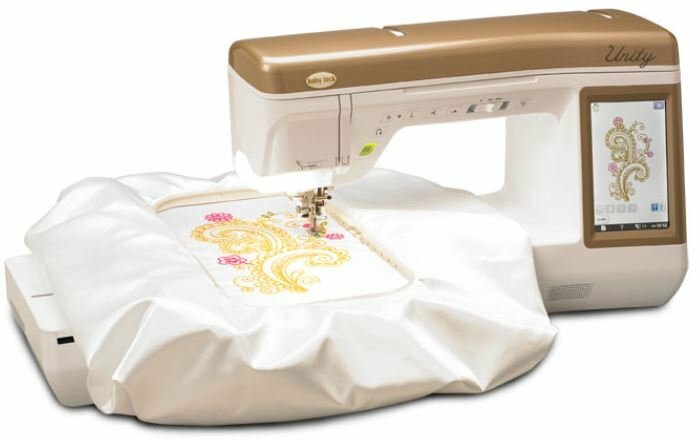 During the morning session (10:30 AM - 12:30 PM), students receive instruction on how to get the best from the sewing features on the Unity, Journey, , Crescendo, or Aria. After a brief lunch break, students will explore embroidery features on the Unity, Journey, or Spirit. Spirit owners should plan to arrive by 1:15 PM for class.